Red Dirt music, a genre that originated in Stillwater, Okla., under the wings of Bob Childers, Steve Ripley, Red Dirt Rangers and the late Tom Skinner, can be found at the center of Medicine Stone, a music festival, which, in its third year, is expected to draw thousands of festivalgoers to Diamondhead Resort in Tahlequah, Sept. 24-26. The Red Dirt genre Medicine Stone caters to brings out the best in Americana, folk, indie, rock and bluegrass music and even goes as far down the musical line as Western swing and honky tonk. 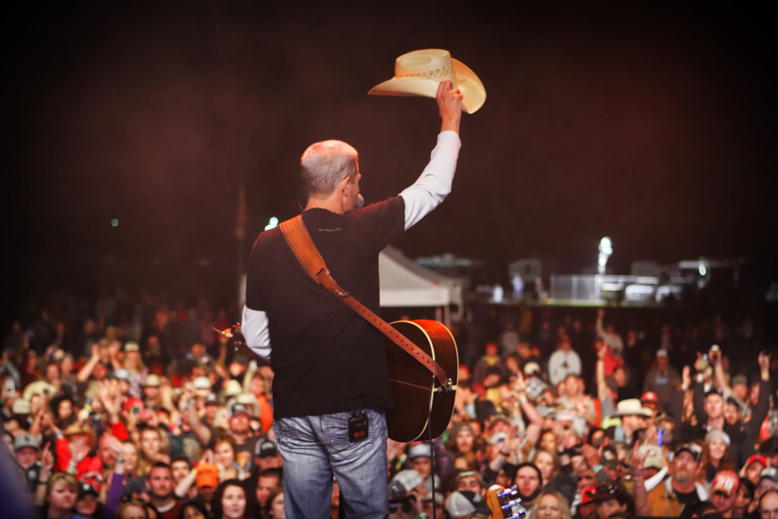 This year’s lineup is a great representation of that assortment, including festival founders Jason Boland & The Stragglers and the Turnpike Troubadours, alongside Cody Canada & The Departed, Randy Rogers Band, Shinyribs, Reckless Kelly, Micky & The Motorcars, American Aquarium, The Old 97’s, The Great Divide, John Fullbright, Dirty River Boys and Jonny Burke. “We are so excited for this year’s lineup,” says festival founder Jason Boland. “The crowd is going to be completely blown away and transported to a place they have never experienced at an American festival.” New to this year’s celebration are ongoing performances during the day, great performances Thursday night and camping packages that include RV spots and tented after parties. For more information, visit www.medicinestoneok.com.